BLOCKS 90% OF THE MOST HARMFUL BLUE LIGHT* – J+S Vision Blue Light Shield protects your eyes by filtering out 90% of the most harmful High Energy Blue Light (400nm – 430nm) rays while letting through the less harmful portion of the blue light spectrum. 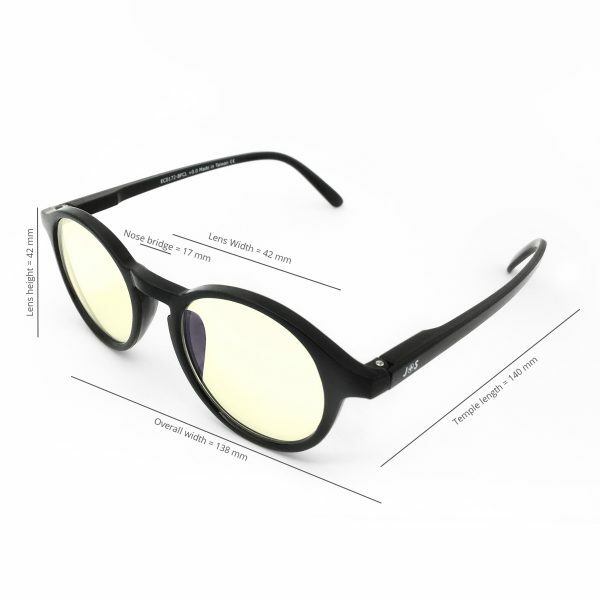 QUALITY CLASSIC FRAME – The classic round frame is suitable for both male and female while covering large field of vision. 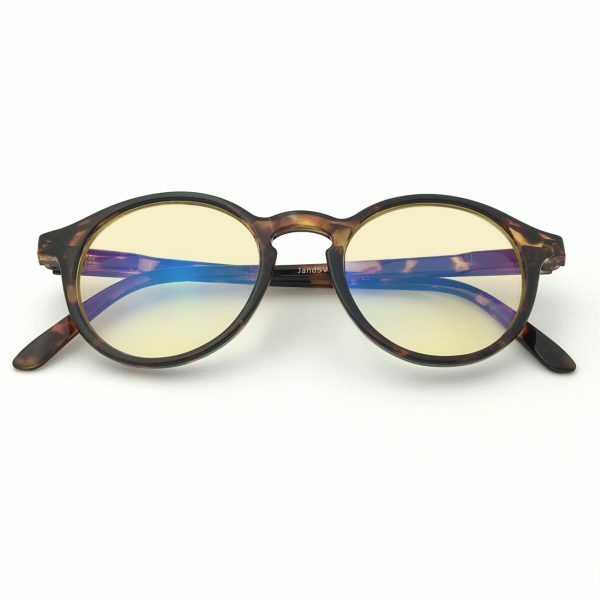 Spring loaded temples allows for comfortable fitting for both large and small heads. 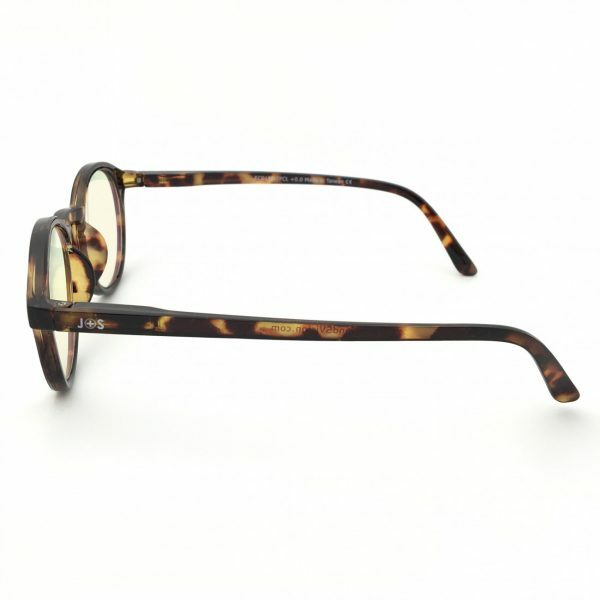 Classic unisex frame design so you can protect your eyes while looking stylish. 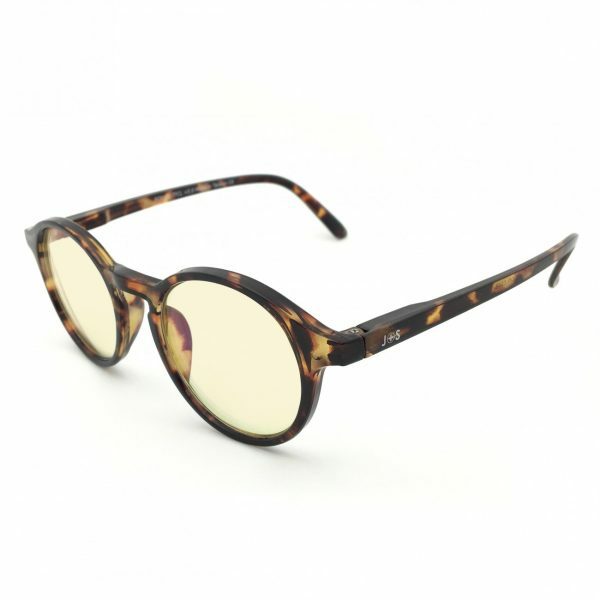 A set of spring-loaded temples also ensures maximum comfort for most head and face shapes. Designed for general daily usage e.g. <4hrs a day, colour sensitive work (e.g. photoshop, graphics design etc). 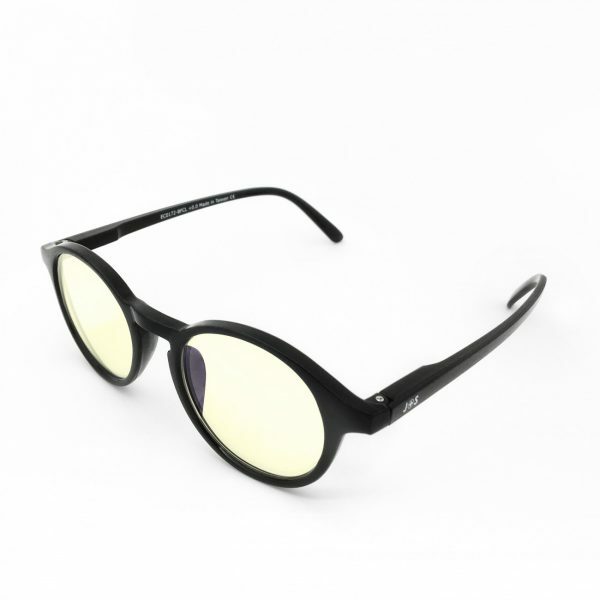 Best if you want a good level of protection while looking good. Perfect for extended usage e.g. <8hrs a day, intense gaming sessions, watch a lot movies, or people who do a lot of excel work. 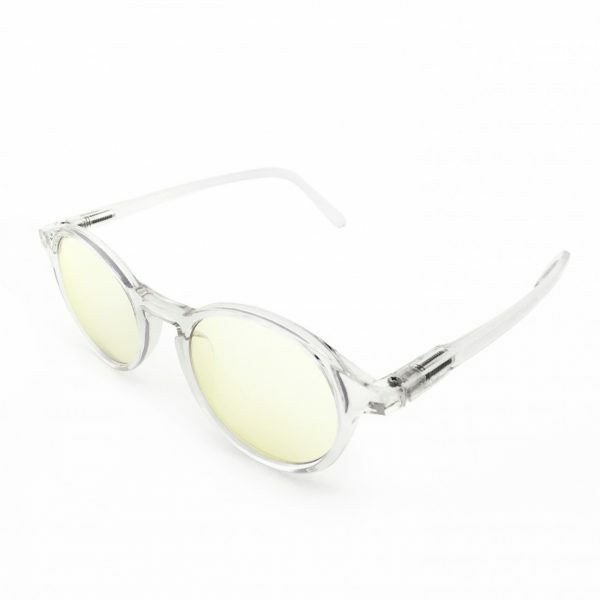 It’s great if you want the best protection and you don’t mind the lens being a bit yellow. 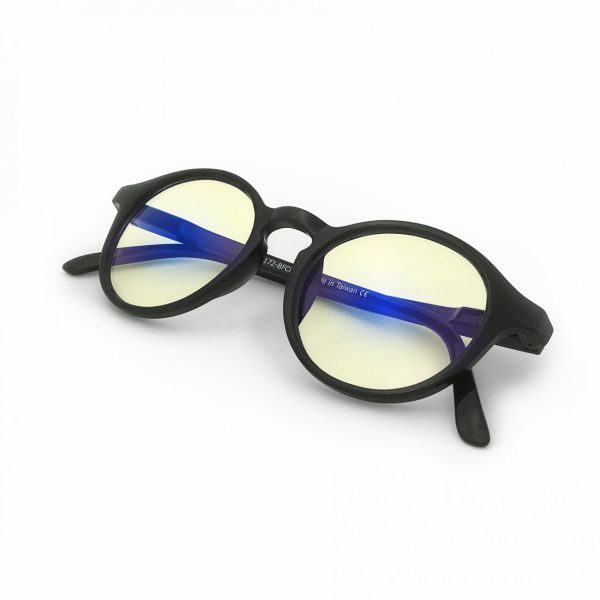 J+S Blue Light Shield lens blocks 90% of high energy blue light (400nm – 430nm) to provide maximum protection while letting through 70% of low-energy blue light for minimal color distortion. 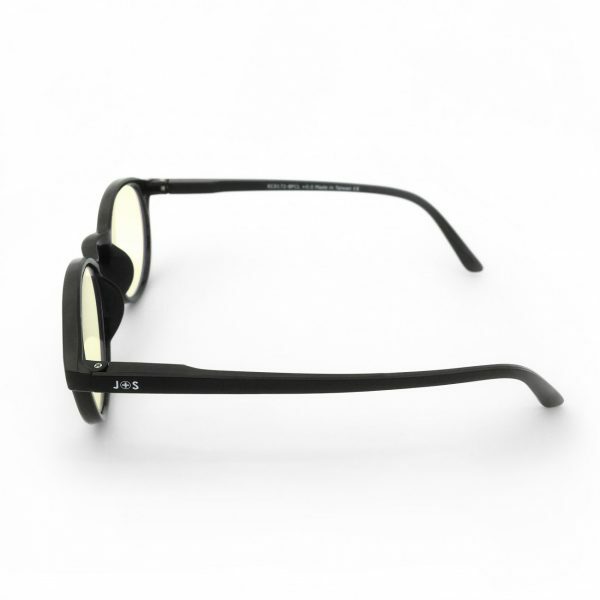 All J+S Vision products are backed by our 30 day money back gurantee and a 1 year warranty! 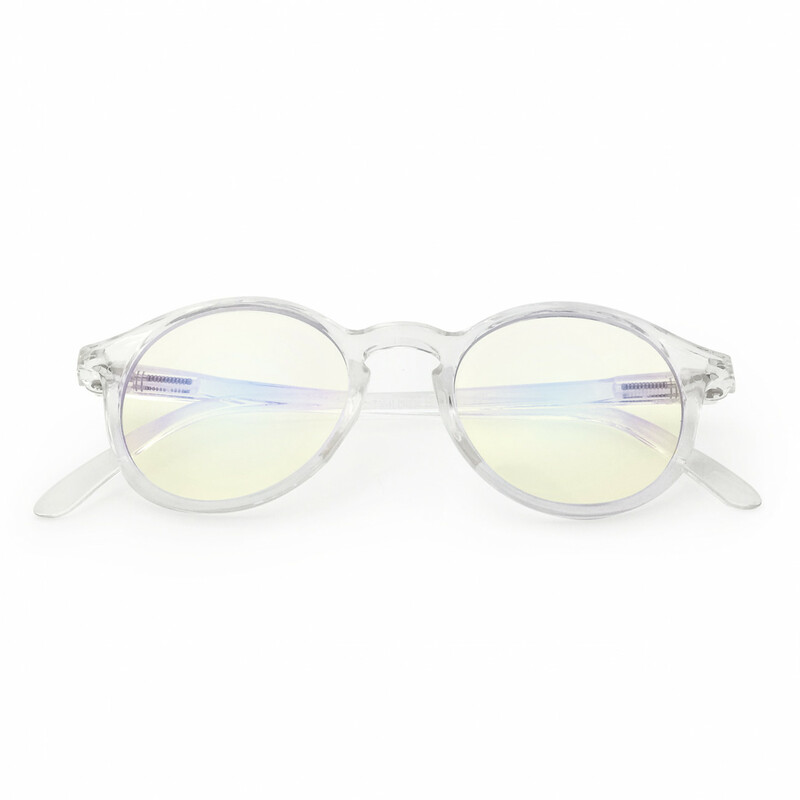 Get your Blue Light Shield Computer Glasses now and your eyes will thank you for it! 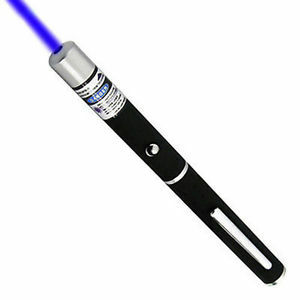 *Note: The more harmful high energy blue/violet light = 400nm – 430nm and less harmful blue light = 430nm – 495nm. 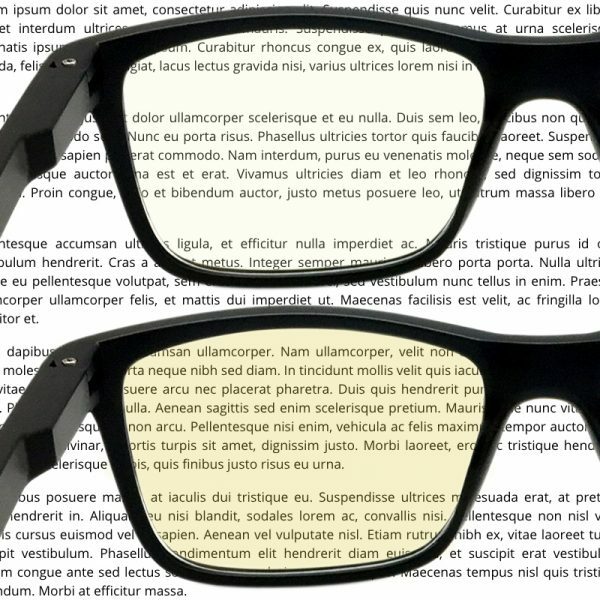 What's the difference between LCD vs HD lens? Designed for general daily usage e.g. less than 4hrs a day, colour sensitive work (e.g. photoshop, graphics design etc). 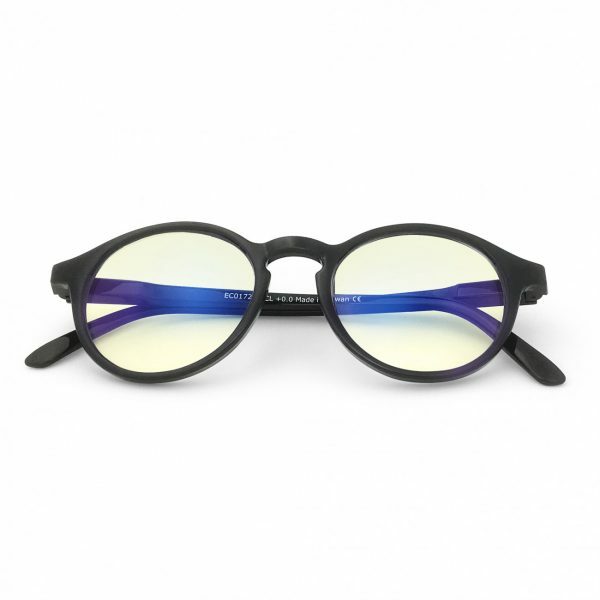 Best if you want a good level of protection while looking good. Perfect for extended usage e.g. less than 8hrs a day, intense gaming sessions, watch a lot movies, or people who do a lot of excel work. 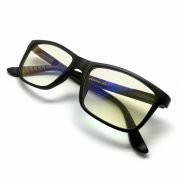 It’s great if you want the best protection and you don’t mind the lens being a bit yellow. 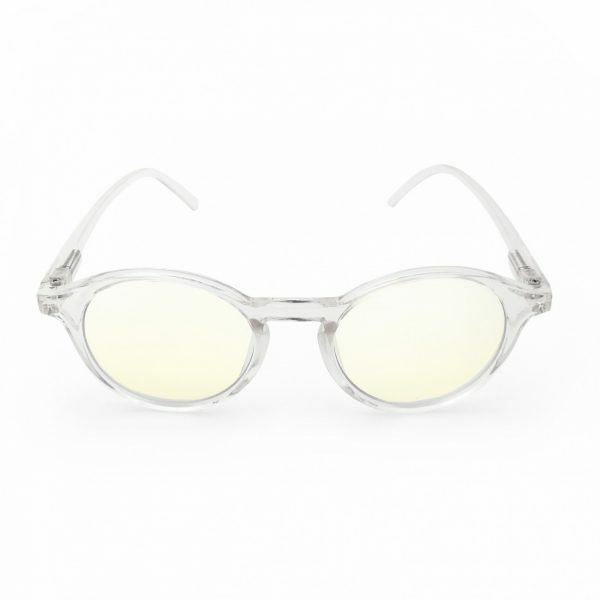 How do I test these glasses? 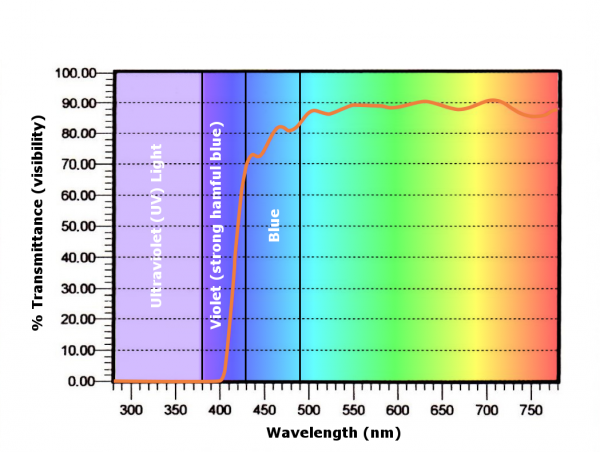 As the the blue light blocked by our computer glasses sits on the high energy portion of the visible light spectrum (close to the UV light spectrum), it cannot be easily visualized with the naked eye (hence why online tests don’t work). 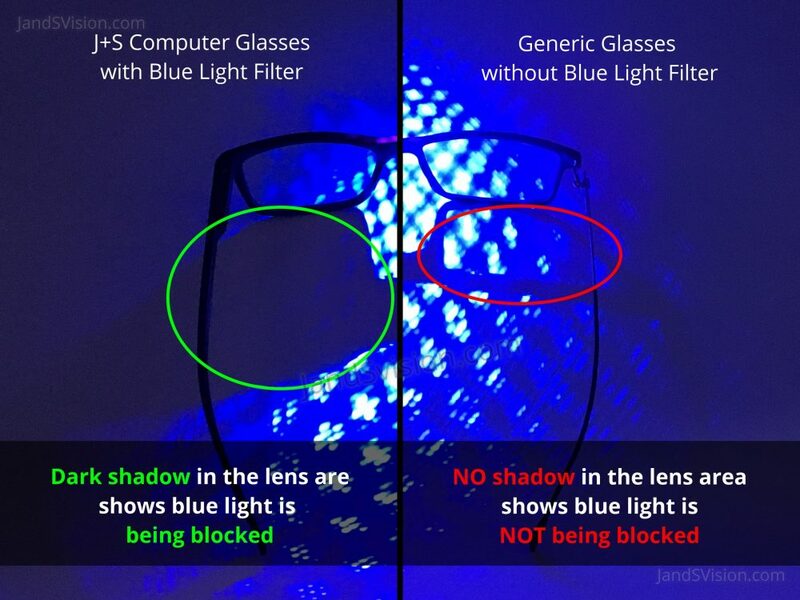 When you shine the blue laser at our J+S computer glasses, the blue light waves will be blocked, creating a shadow behind the lens. 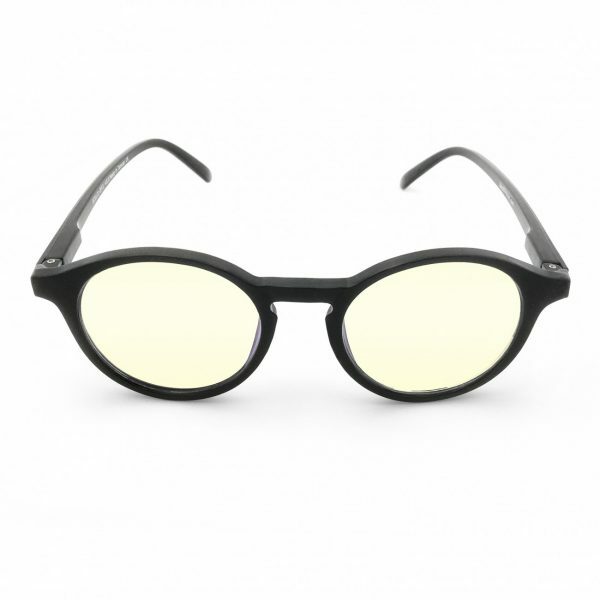 This means blue light is being block and the computer glasses is working as intended. Can I test the glasses online using "online tests"? 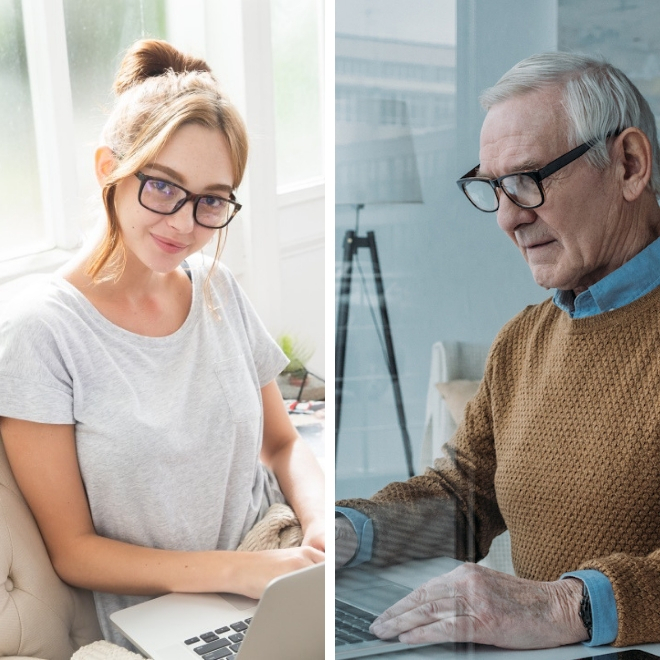 Unfortunately it’s not possible – these online tests are designed for orange colored sleep glasses only. Orange glasses work by removing the entire blue spectrum, turning your entire vision orange. Our blue light shield (and computer glasses in general) are designed to block out the most harmful part of the light spectrum and let through the less harmful rays to reduce color distortion so you can see near normal colors. 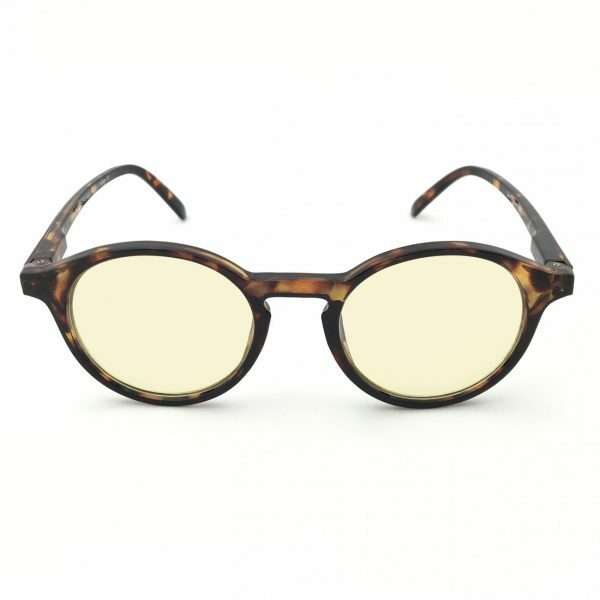 These glasses are non-magnified computer glasses, they are best suited for people with healthy eyes. 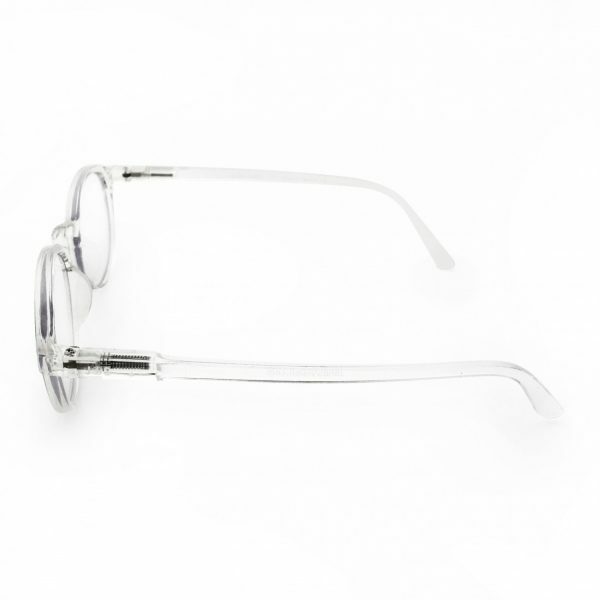 Our magnified reading glasses are specifically design for middle to old age people with presbyopia (diopter strength range from +1.0 to +3.0). 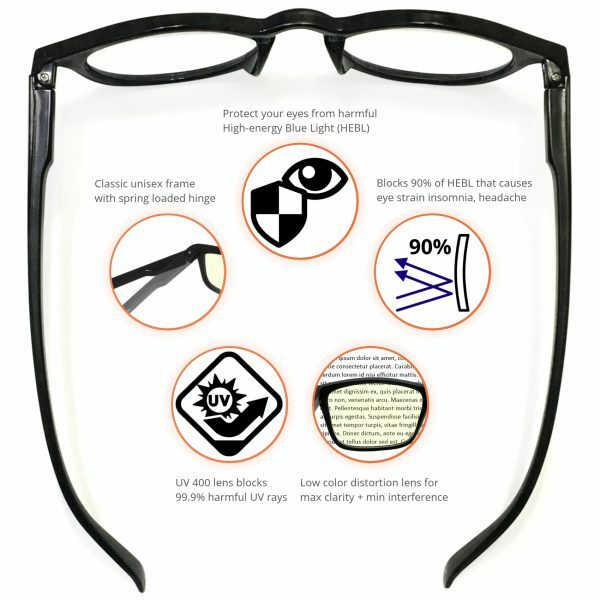 They are great gift ideas for parents, grandparents, aunts and uncles who requires reading glasses for their iPads/tablets, computers, TVs etc. 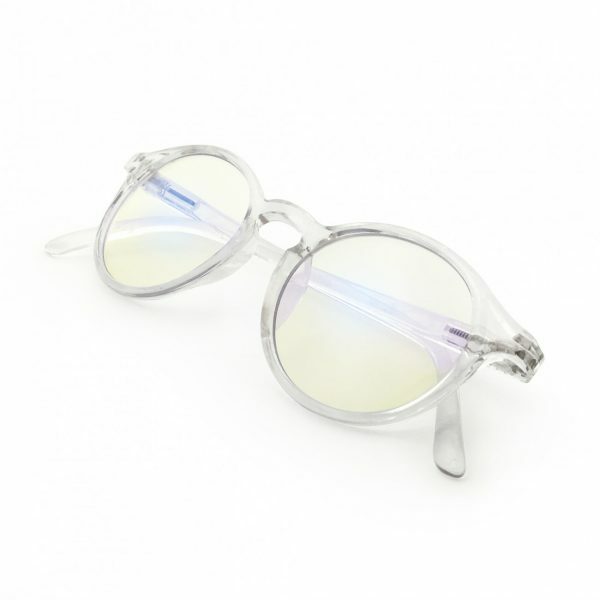 For most people these glasses will work right out of the box. 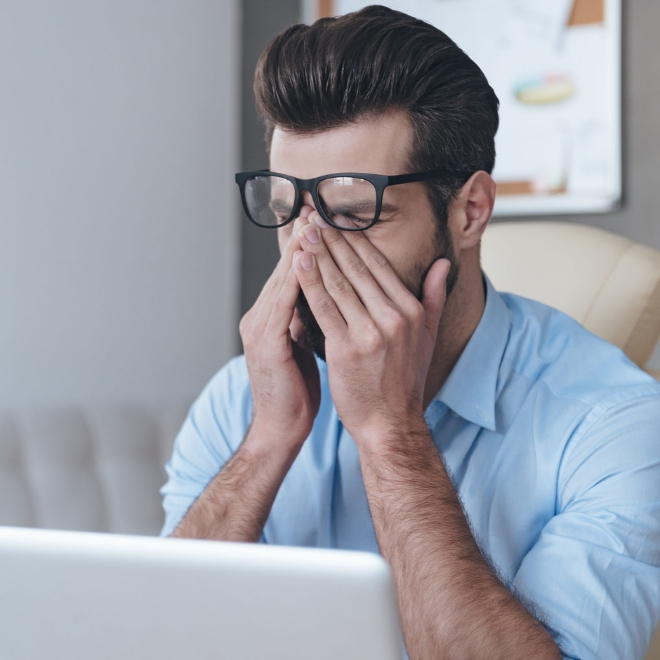 For a small number of people it may take a while to get used to them especially if you’re not used to wearing glasses before, during this adjusting period you may experience discomfort or headaches. 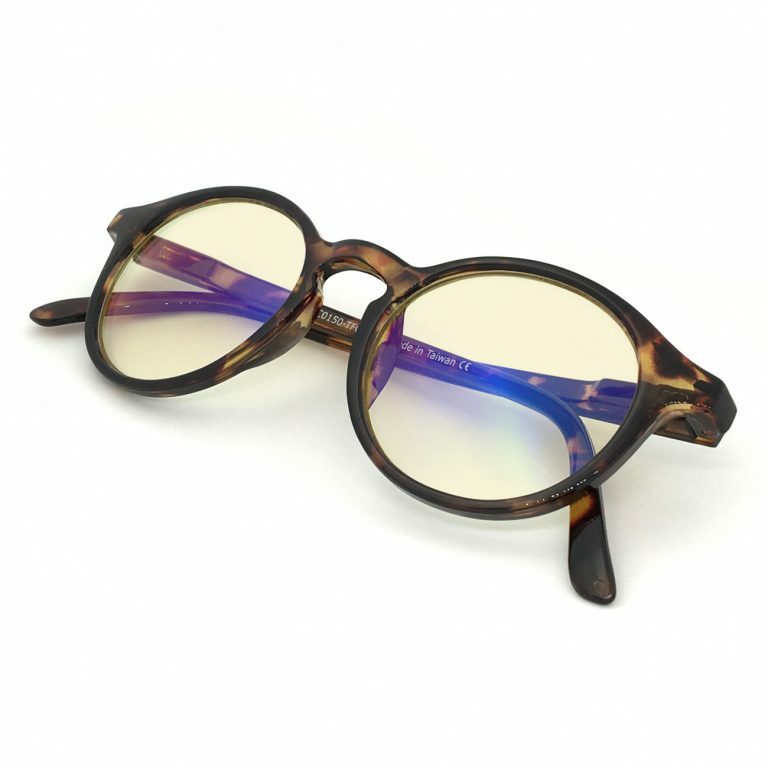 We recommend trying the glasses for a week or two and see if things improves. Also don’t forget to take breaks every 20 mins or so, and let your eyes rest in a dark area (if possible) to minimize eyestrain! Any other questions? - Contact us here! To make sure you're not a robot, what's: 3 x 5? Sign me up for the club newsletter! 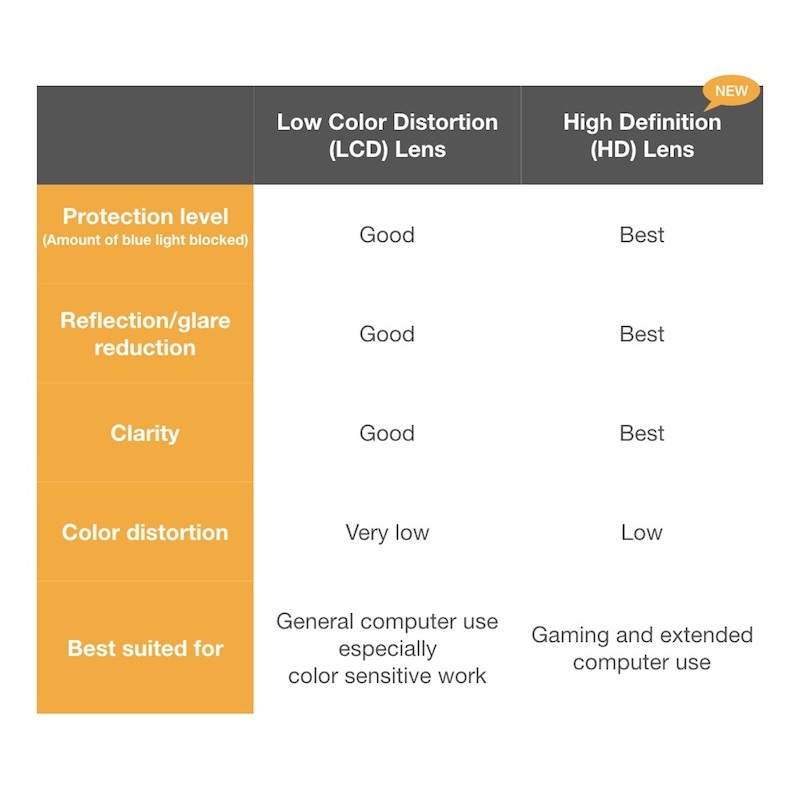 What’s the difference between LCD vs HD lens? 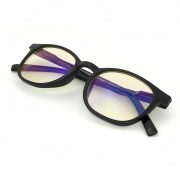 Can I test the glasses online using “online tests”? Any other questions? – Contact us here! To make sure you’re not a robot, what’s: 3 x 5?